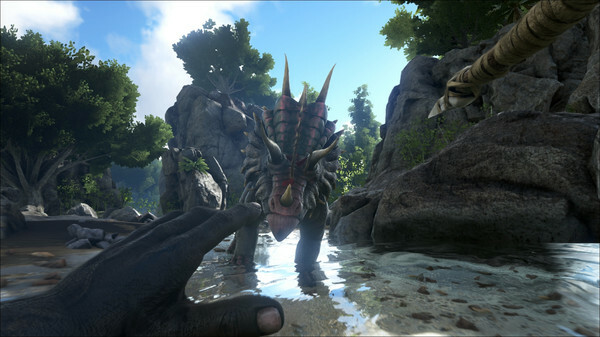 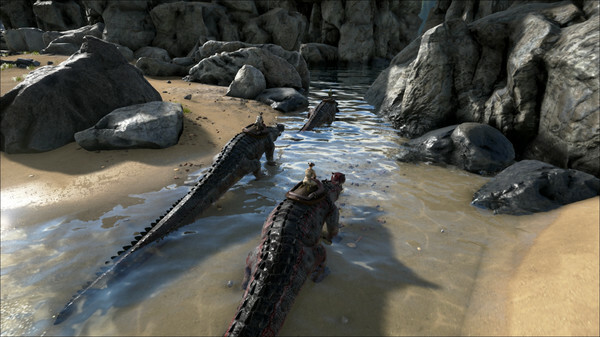 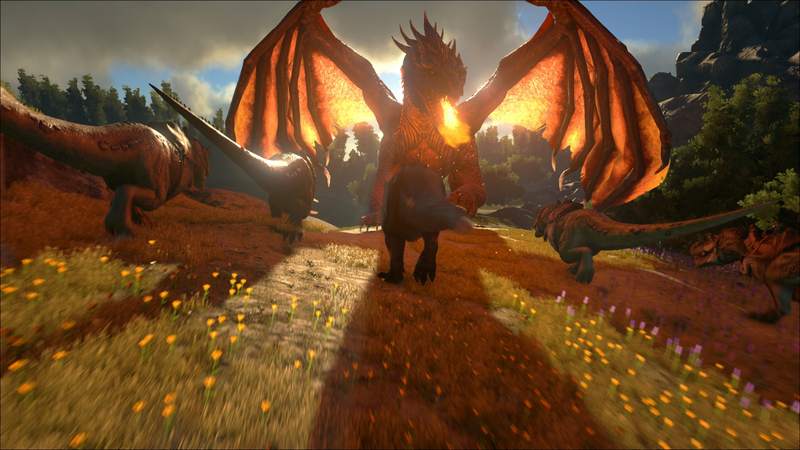 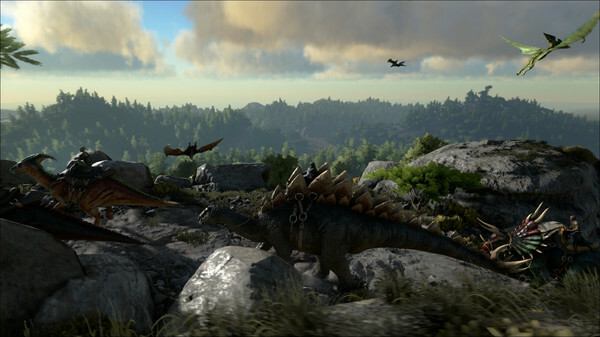 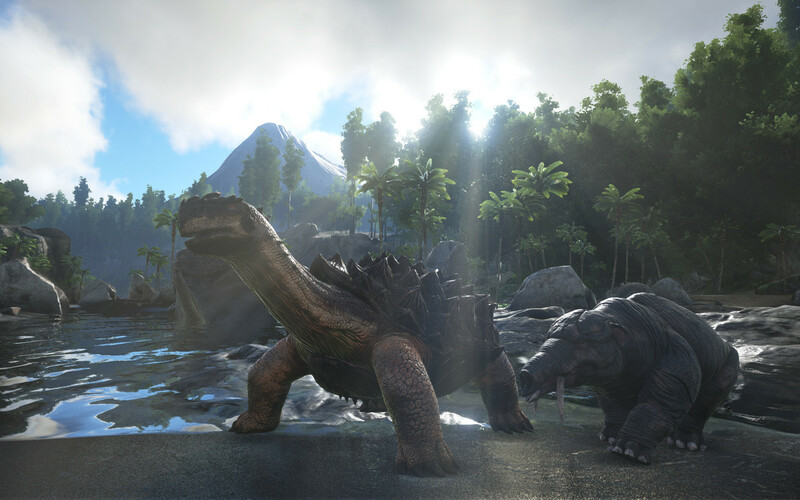 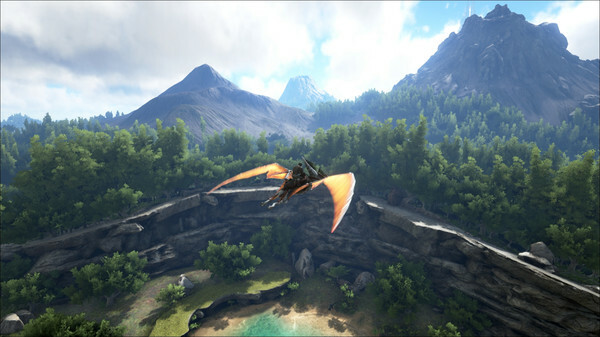 ARK: Survival Evolved is a survival game for PC similar to Minecraft, and the Early Access version of the game is available through Steam. An Early Access copy of the game is essentially a demo that will be expanded as the game reaches its final version, almost like a Beta version. 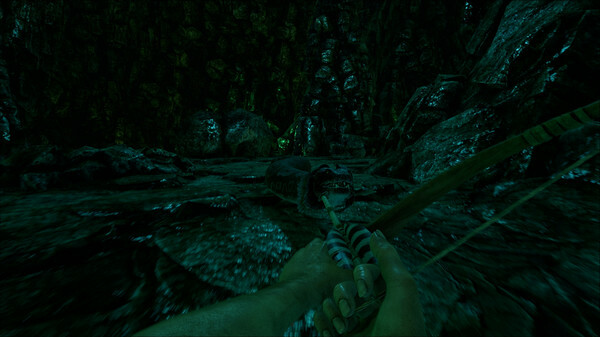 The game starts off without telling the player much. 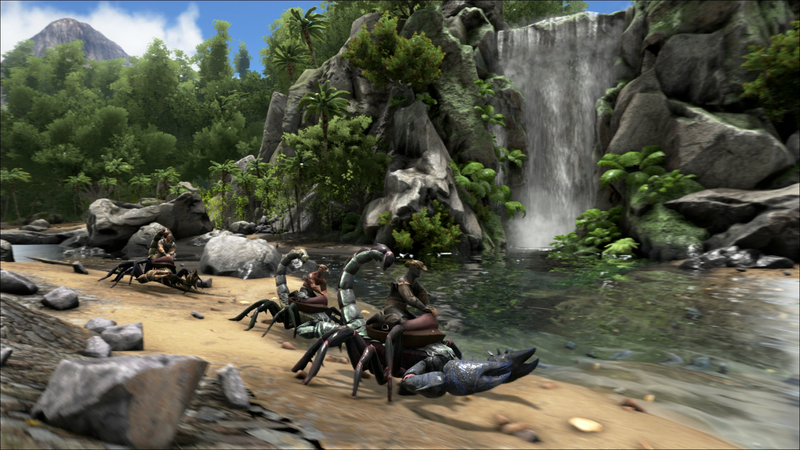 It simply dumps the player on an island filled with loose dinosaurs, much like Jurassic Park. The objective of the game is to find out why the dinosaurs are loose on the island while surviving with the other players. 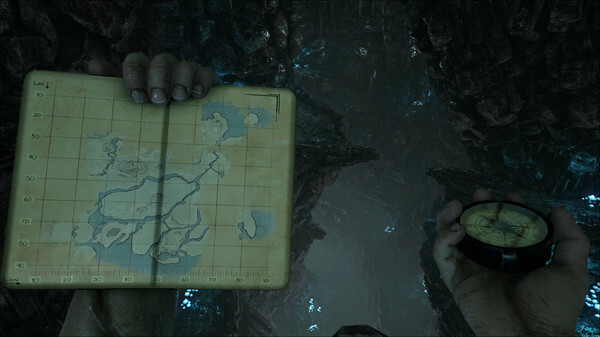 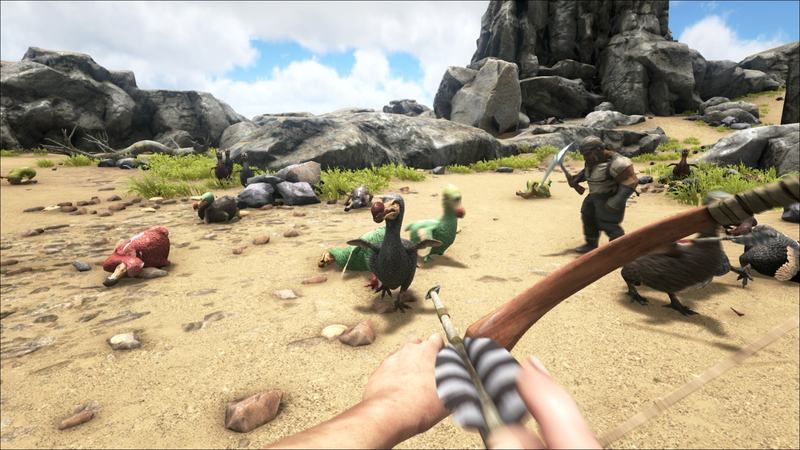 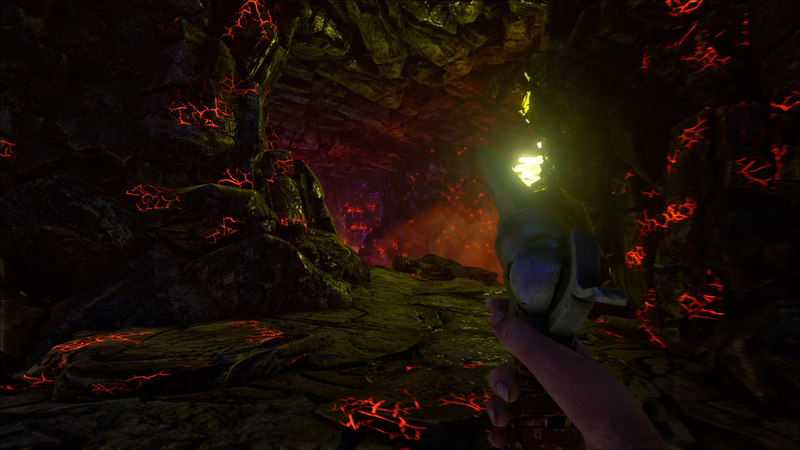 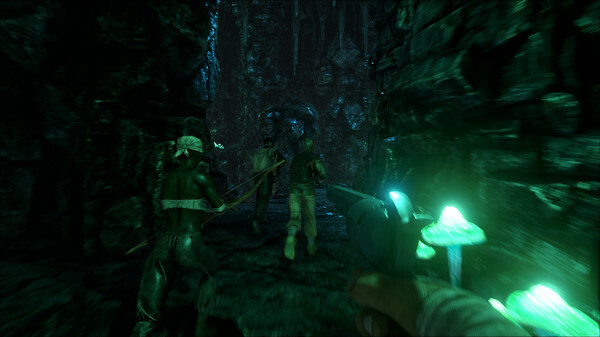 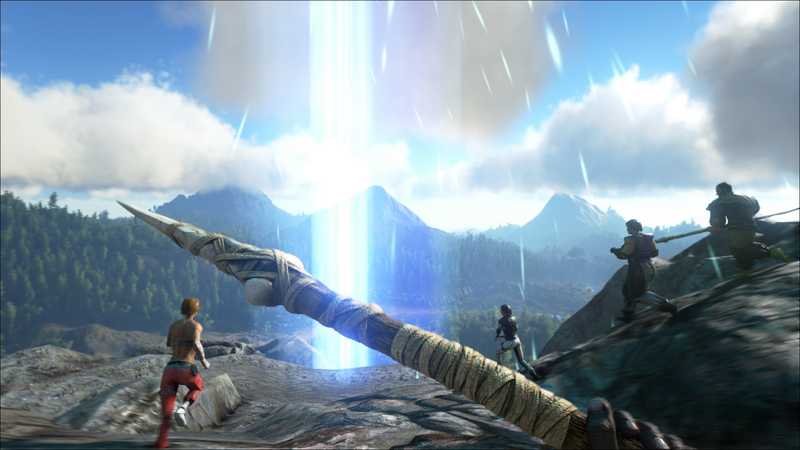 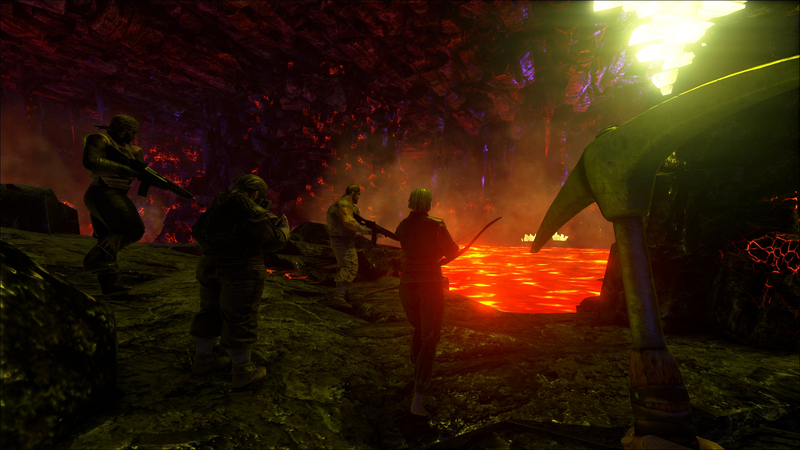 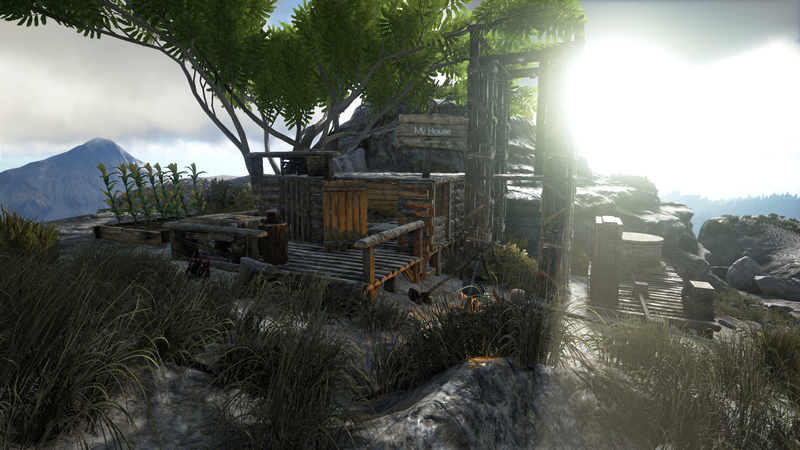 The game uses Online Mode to allow players to play with each other, and each player is tasked with finding objects and resources that can be used to build shelters, rudimentary weapons, and more. 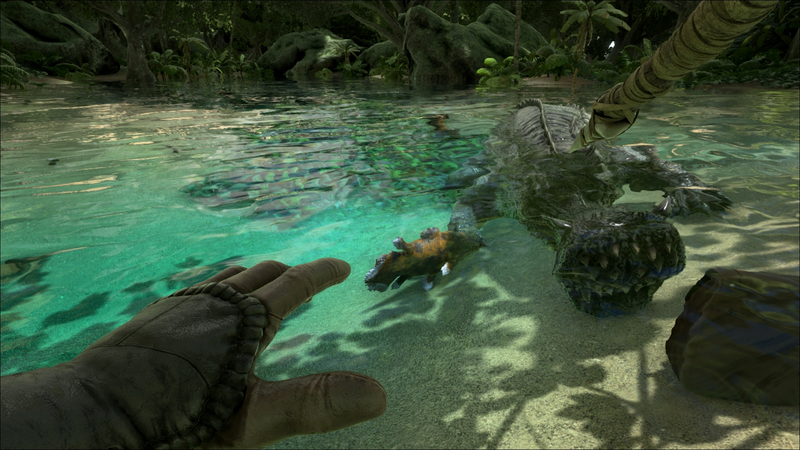 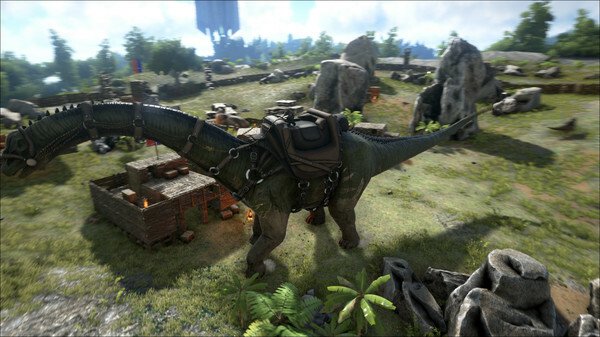 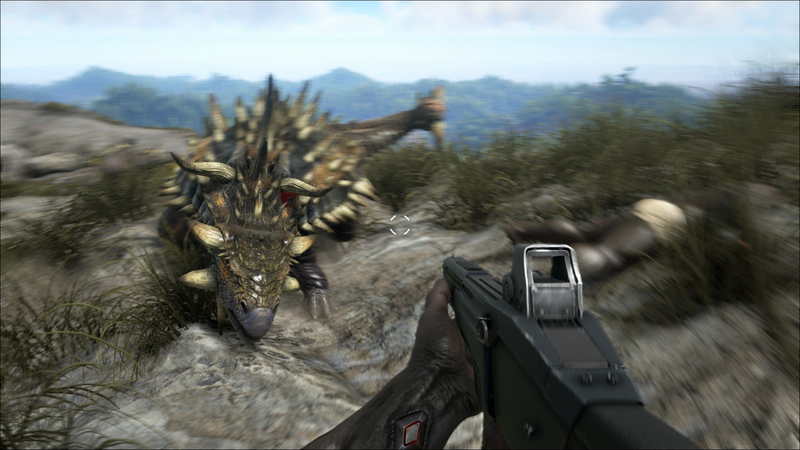 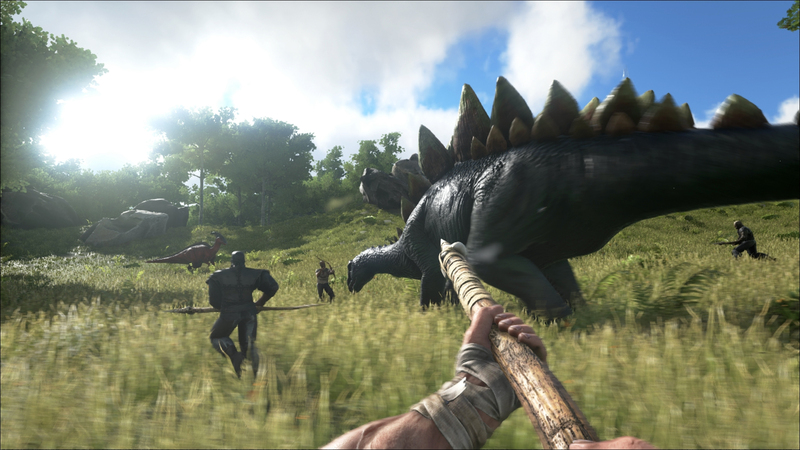 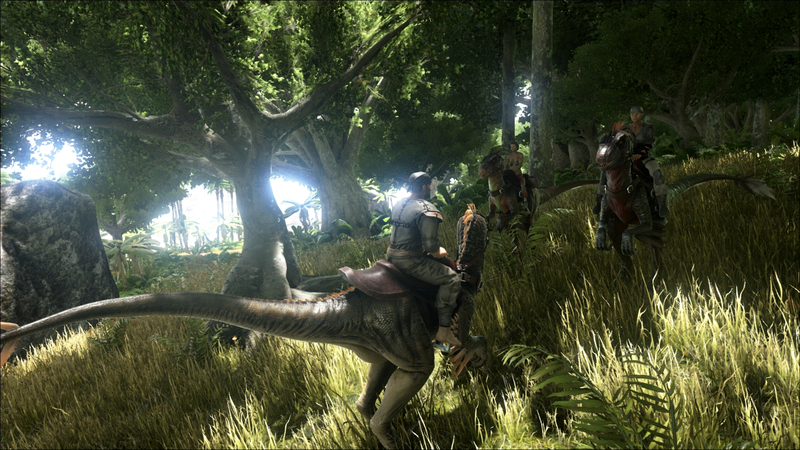 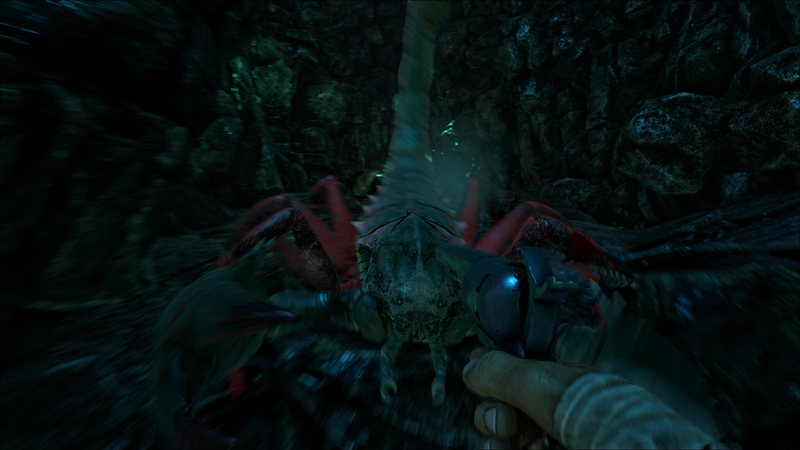 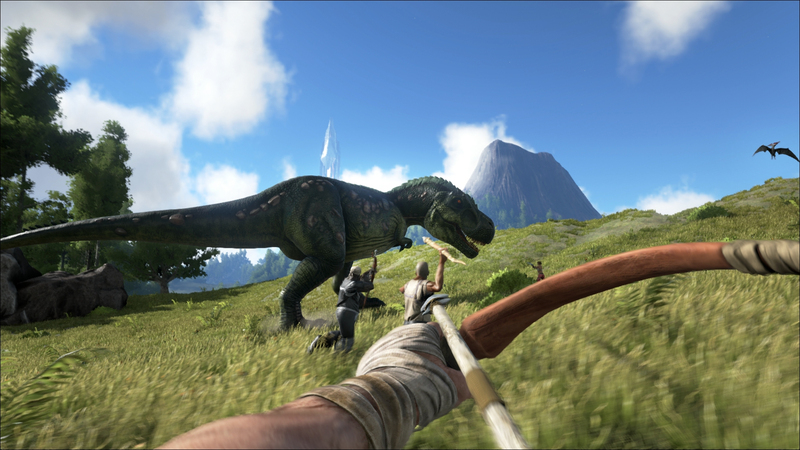 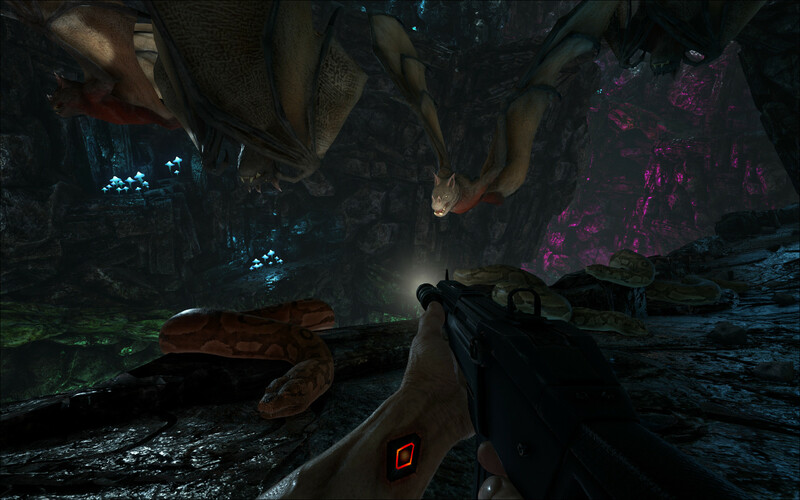 Just like Jurassic Park, there is potential danger everywhere in ARK: Survival Evolved. 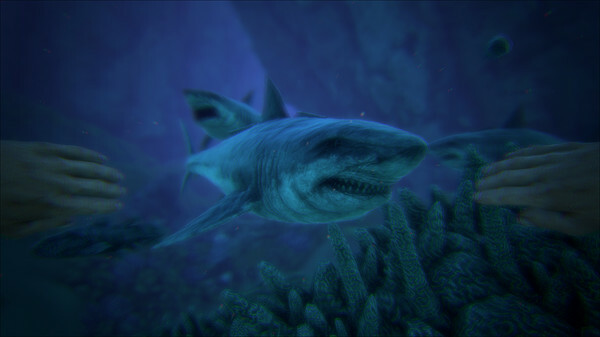 You might be in the middle of exploring an underwater location when a megalodon attacks. 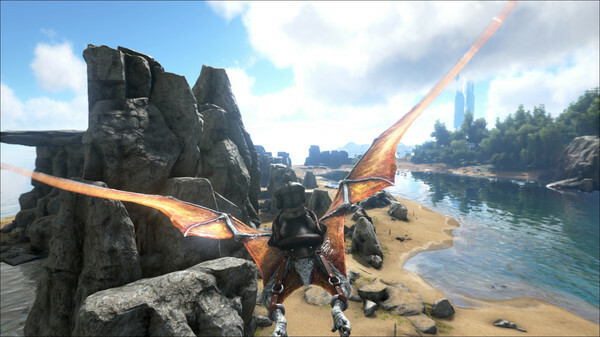 Perhaps you'll be attracted to the flying dinosaurs, in which case you could capture and tame a pterodactyl. 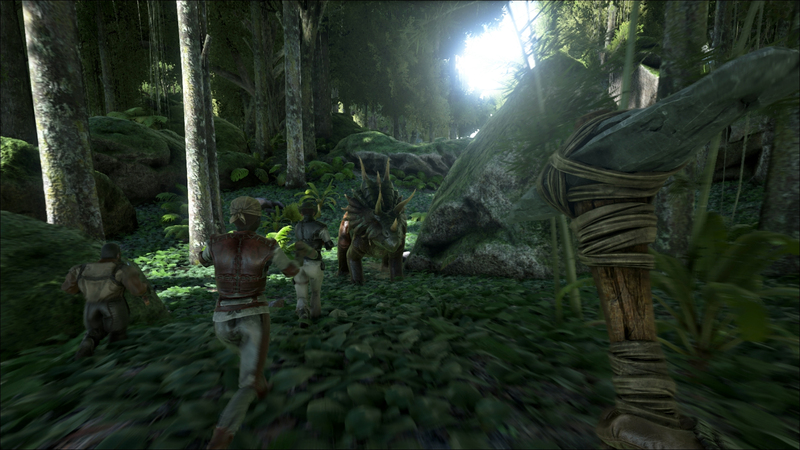 While this game has a ton of potential, it is still in the early stages of finalization. 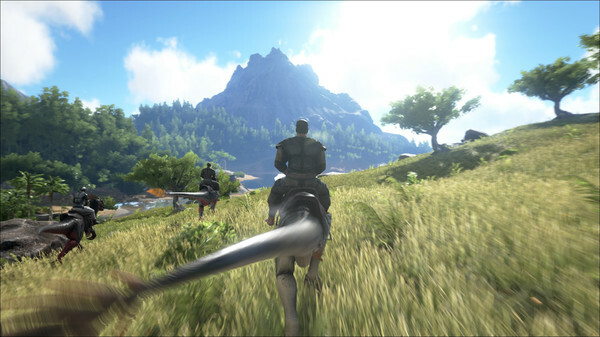 The game is only available through Early Access, which means it has limited content and many of the systems within the game still have errors. 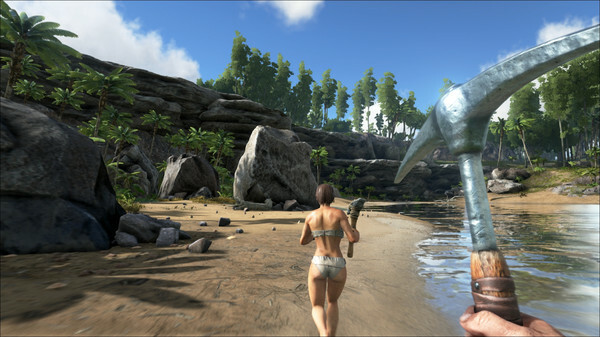 For instance, players might struggle for some time to bring down a massive T-Rex for its prized skin, but at the last moment, the dinosaur might start floating up toward the sky, making it entirely unattainable. 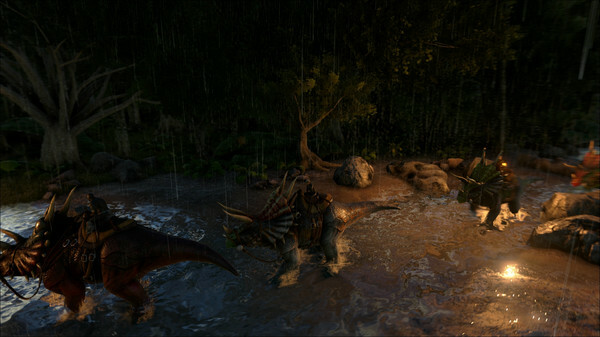 Once the game is finalized, those issues should be gone.